Approximately 4.942 acres land. 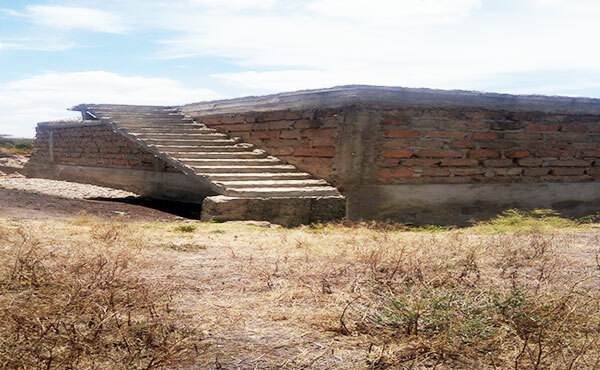 The parcel is developed with a laboratory, staff residence and a pit latrine block. All these developments have been vandalized. A large portion of the parcel is covered by grass and thorny shrubs. It is good for Industrial and Commercial use.